With April coming to a close, there's a fresh group of augmented reality Snapchat lenses you should try out while they're still hot. 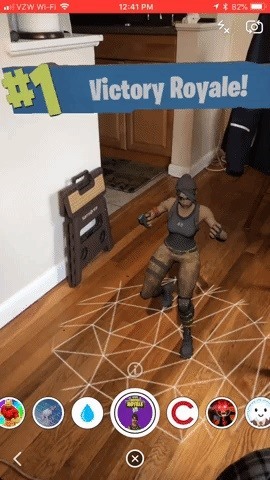 We've got a prank lens, gamer-oriented ones for Fortnite and Fallout, and ones for the memesters out there. If you're new to the user-generated Snapchat lens game, it's super easy. Just tap a link or scan a Snapcode to use one. If you have a preference regarding the method, I've included both options here in April 27's selection so you can get these lenses however you please. 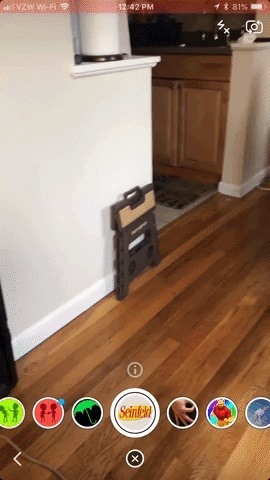 And if you're a fan of them, don't forget to send the lenses to your friends so they can enjoy them as well. 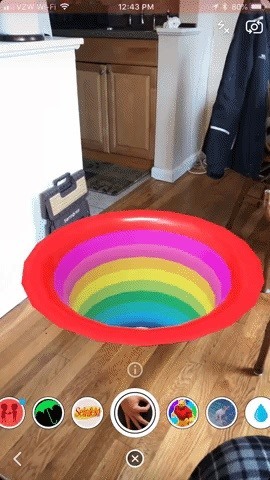 While all of these lenses are labeled as such because they were created in Snapchat's Lens Studio, some are more like filters where the image is a static overlay versus an AR three-dimensional object. I'll specify which those are in the descriptions, but it doesn't make them any better or worse inherently. 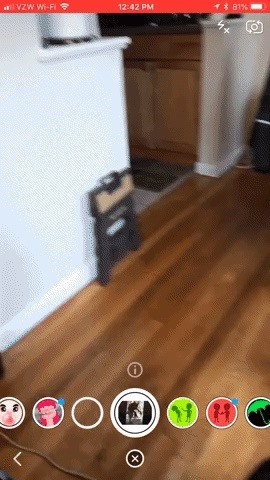 After breaking out a PUBG lens last week, it's only fair that I extend the same treatment to Fortnite. 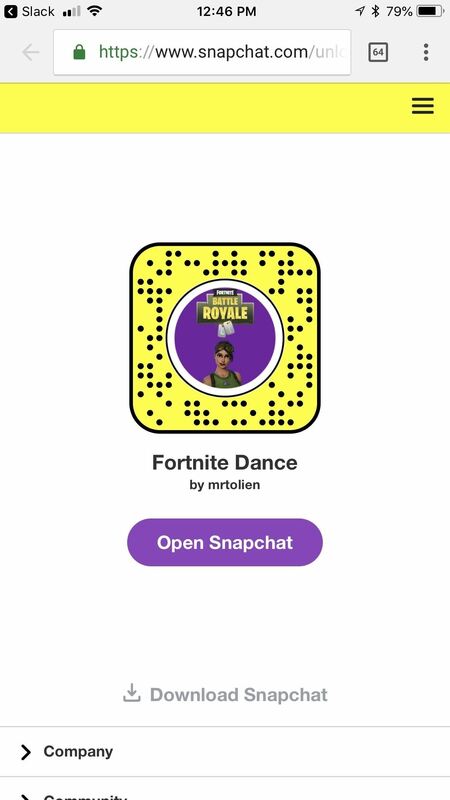 This lens by mrtolien features a high-res animation of a character dancing along with with the "Victory Royale" banner that accompanies a win. Around 10 or so years ago, people would "get" their friends by having them look at their hand making an "OK" symbol. If they got you, you'd be punched in the arm. It was really stupid. So now, people have begun to make fun of this practice in a series of memes. 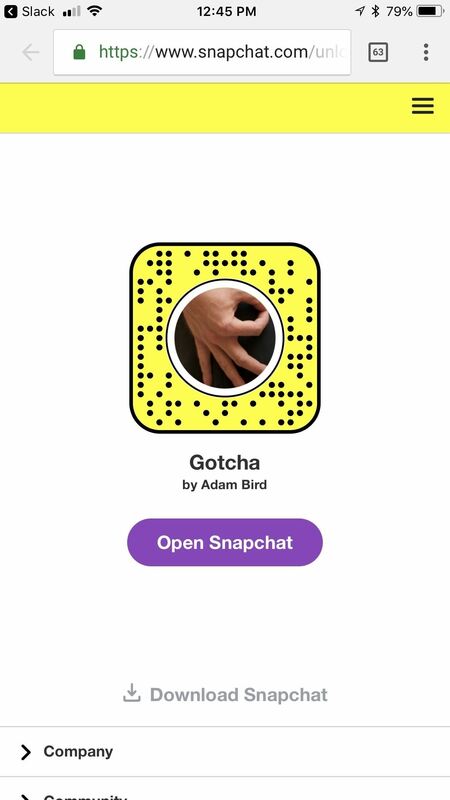 I've seen low-effort lenses floating around that are capitalizing on this trend, but this one by Adam Bird is honestly genius. 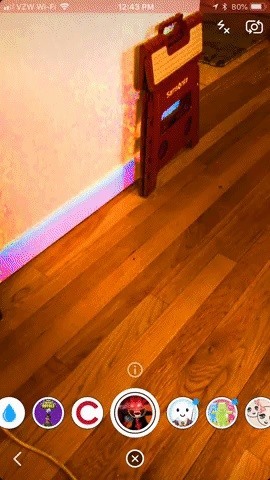 The idea of putting it inside a brightly-colored hole was a great idea. 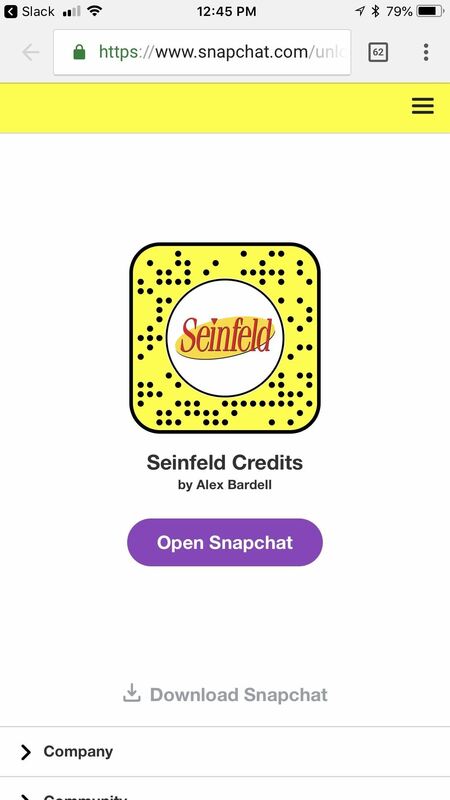 In a similar vein to the Curb Your Enthusiasm theme (lens available), the Seinfeld credits have become a solid capstone to a meme, giving situations a sitcom-y feel to them. This filtery-lens will actually go through the entire credits if you give it enough time, so it's cool that Alex Bardell put the time in for that. Apyr (translates to "friend" in Russian) is a meme that is an amalgam of a photo manipulation from Fallout 4 and a post from /r/4PanelCringe. The combination yielded an interesting image, which was extrapolated into a YouTube video. 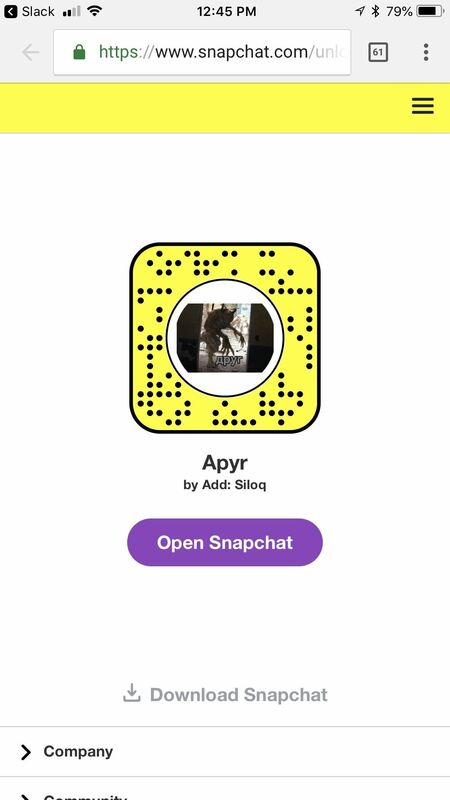 Now, this filter-esque lens by Siloq will let you create your very own Apyr memes. Deep friend memes have been around for a while, but they're like an ever-present commentary on memes that get shared so much that they appear faded and grainy. 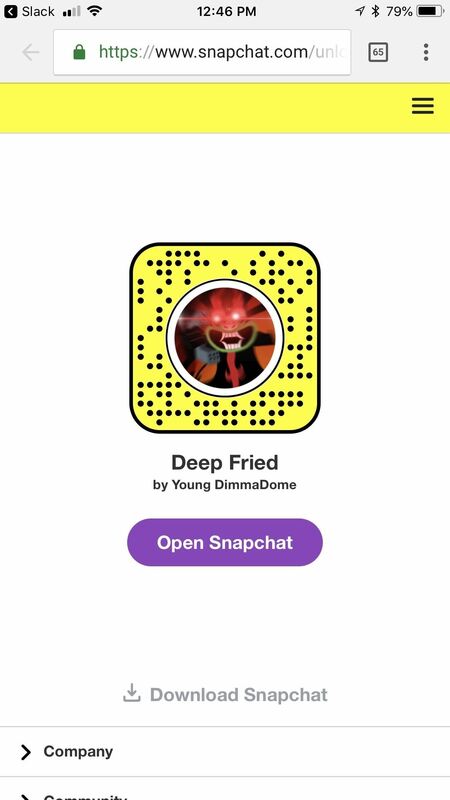 Red glowing eyes were also integrated into the deep fried template, leading to this Lens by Young DimmaDome. Point it at your face and your eyes will glow red, but the grainy filter is applied everywhere. These are the best lenses I could find for the week. If you think I missed any, let me know in the comments. If you're looking for more ammo, you can always see the best lenses from last week as well. Be sure to check back next week for the latest lenses.